Josue MATTOS, a curator from Brazil as “Curator in Residence”, visited Aomori Museum of Art last week. 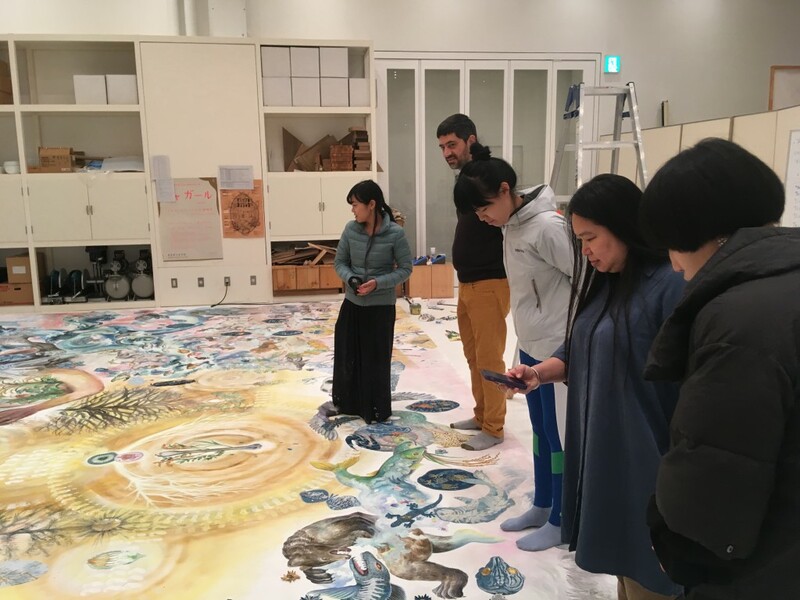 We watched their collection exhibition, then could see the production of an artist OHKOJIMA Maki who produced huge painting as artist in residence program these 2 weeks in the museum. 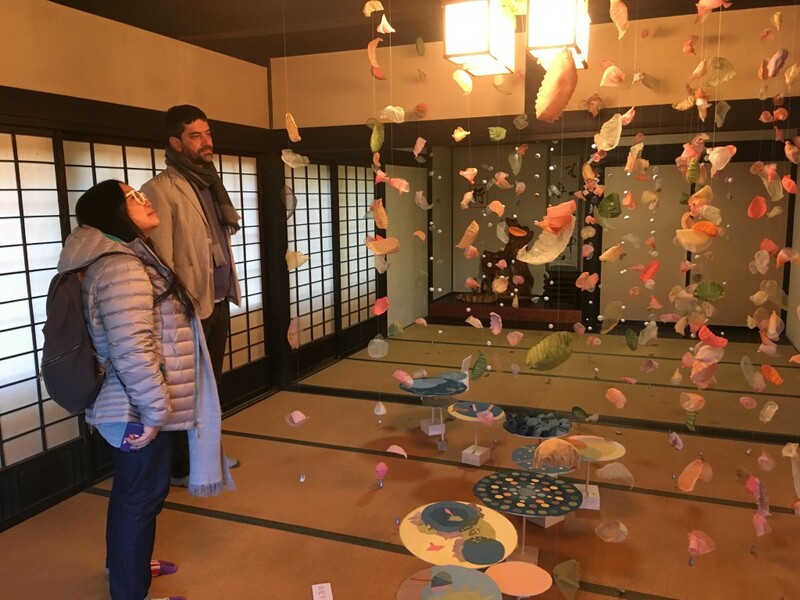 Josue MATTOS who stay at ACAC as “Curator In Residence” and the AIR artists visited Hirosaki last week. 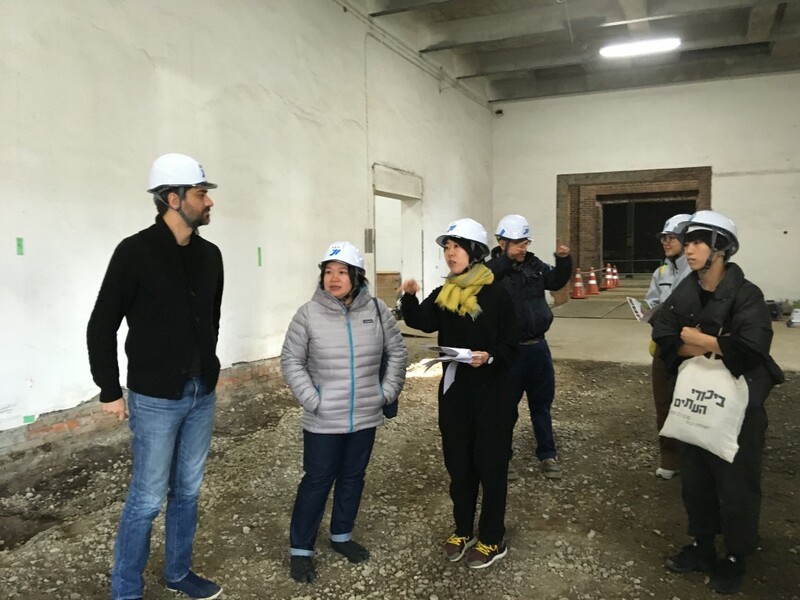 Hirosaki city is building new contemporary art museum now and it will open in 2020. 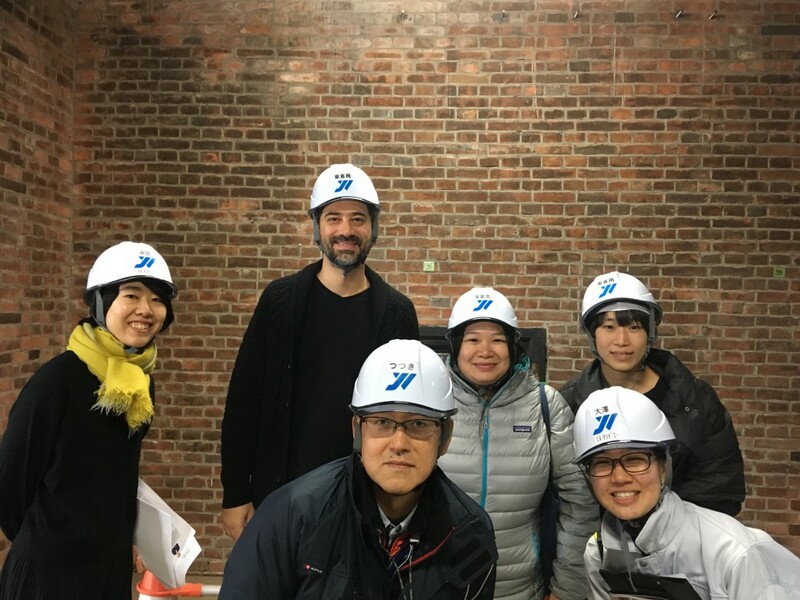 Josue MATTOS who stays in ACAC as Curator in Residence program and the artists visited Towada city yesterday. 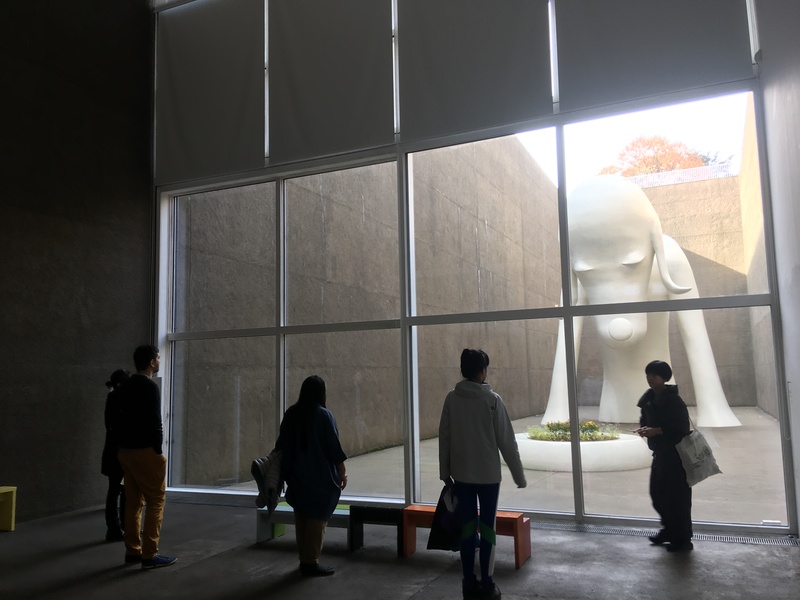 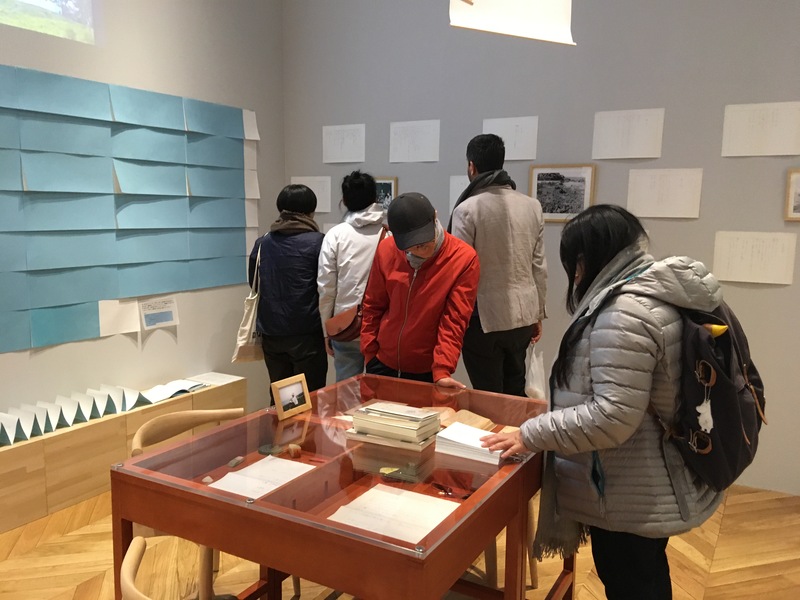 visited Ando Tadao’s library, Kuma Kengo’s community center, public space “14-54″, then see the Mohru Yuko’s solo exhibition in Towada art center. 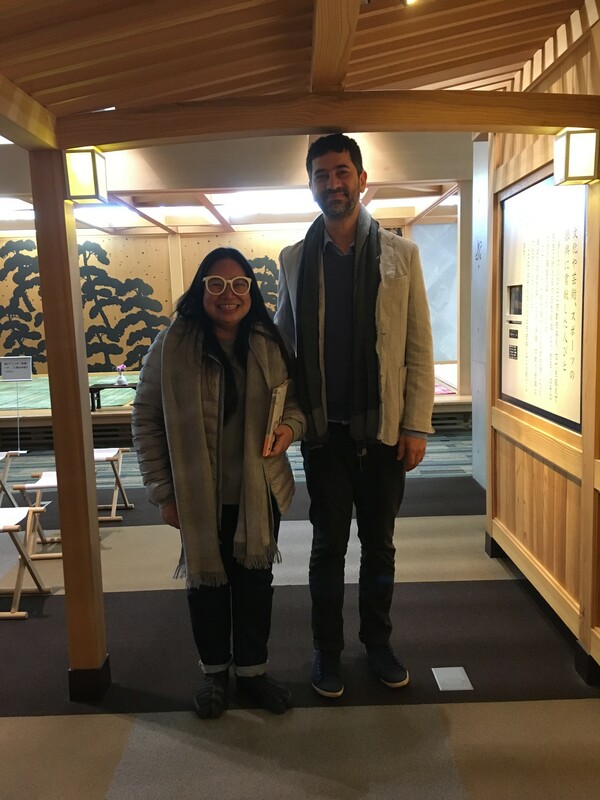 Josue MATTOS, curator from Brazil and ACAC invited as a “Curator in residence” program visited Hachinohe city with other resident artists yesterday. 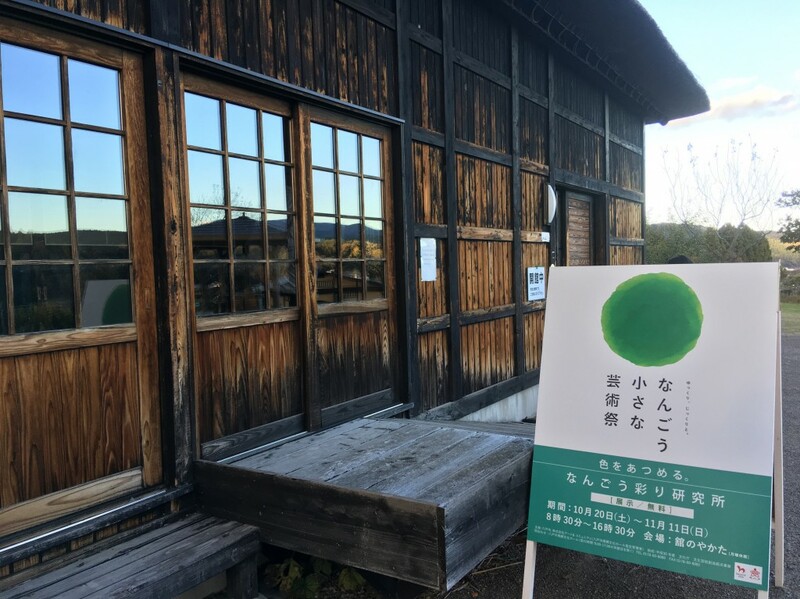 Visited “Hacchi” “Machiniwa” and “Books center”, then moved to see “Nango Chiisana Geijutsusai” (Nango small art festival) with the curator of Hachinohe city. 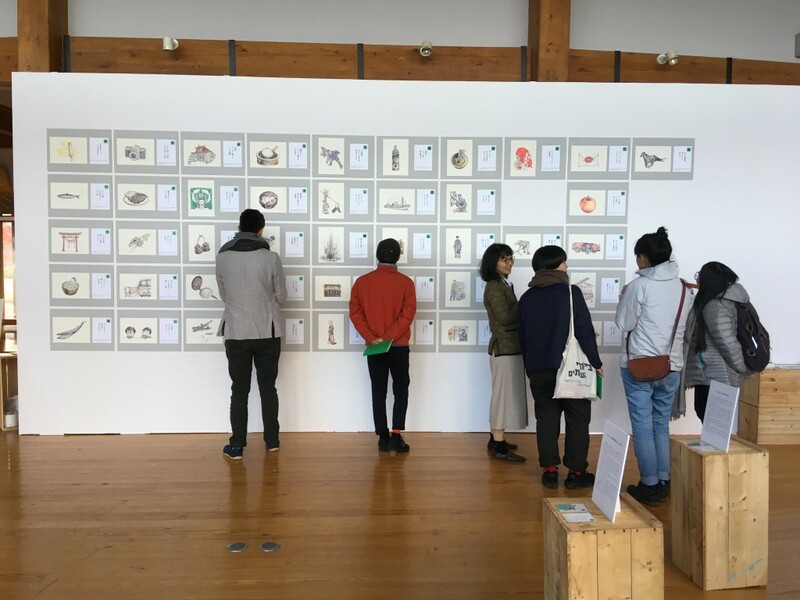 We could meet the artists who exhibit their work at the festival and live and work Hachinohe. 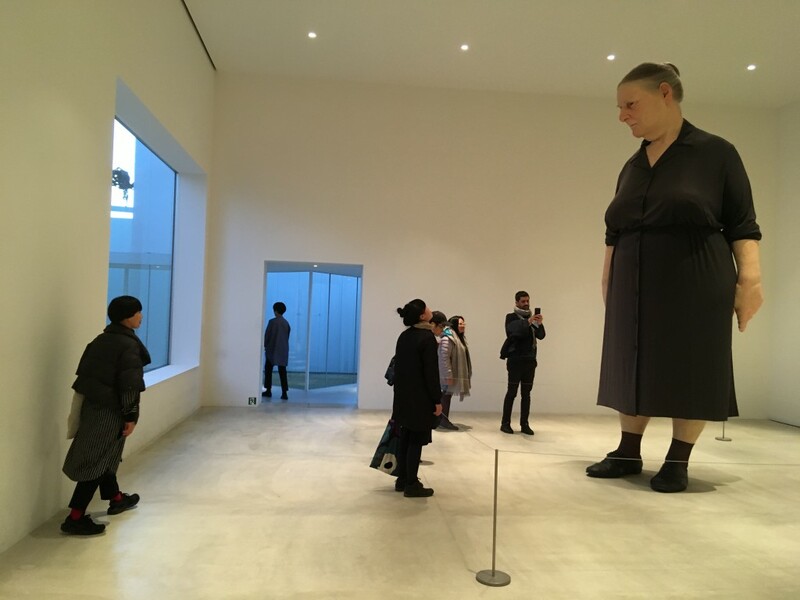 ACAC hold “Curator in Residence” for the first time in this year. 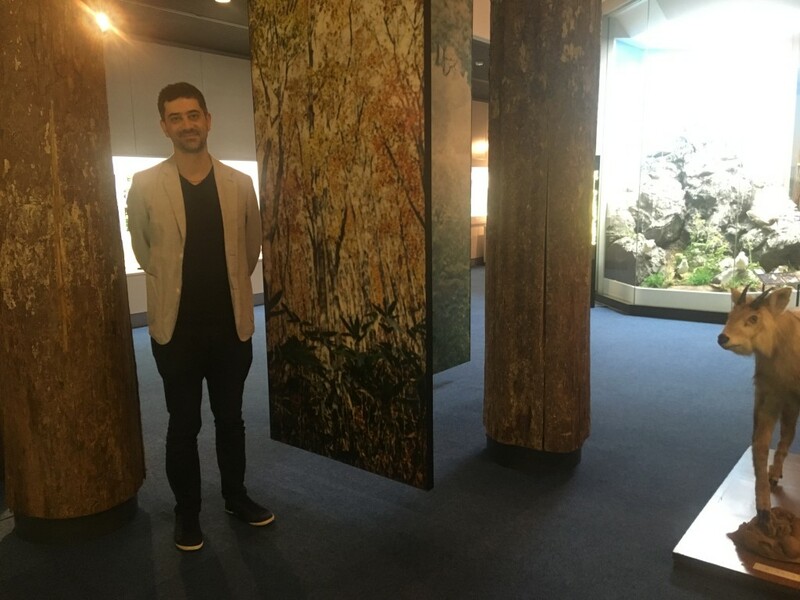 This time, we invite a curator Mr. Josue MATTOS according to the recommendation by “Atelie Fidalga” which is an artist organization in Brazil. 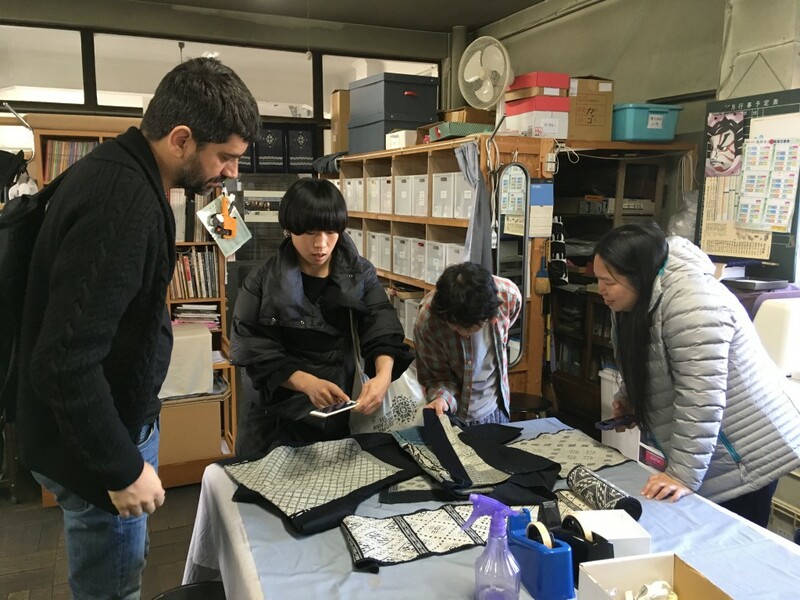 Josue has lived in France for 10 years, then now is working at Sao Paulo and Florianopolis, Brazil. 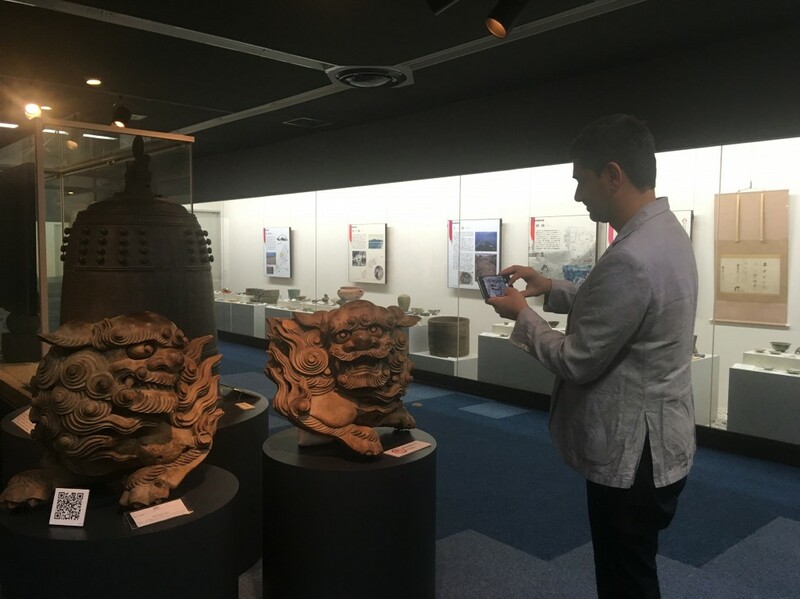 Today, he visited Aomori prefectural Museum. 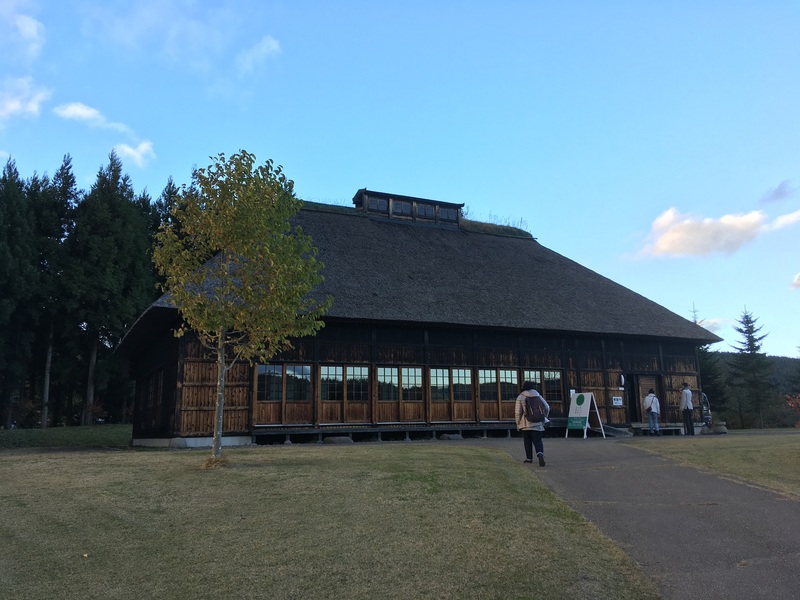 He could see the unique history and folklore of Aomori there. And he will visit other cultural and art institution around Aomori prefecture until the beginning of December. 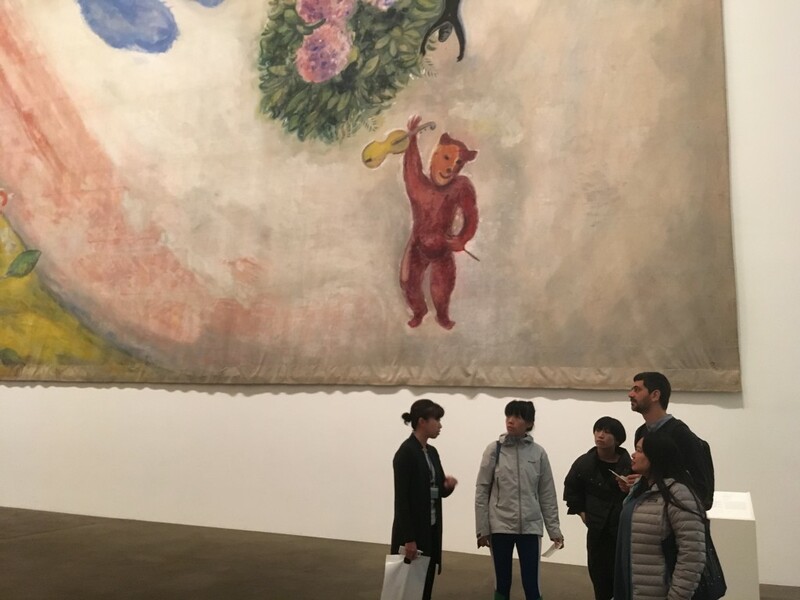 Also, ACAC will hold his lecture about the art in Brazil and France on 18th and 25th of November. 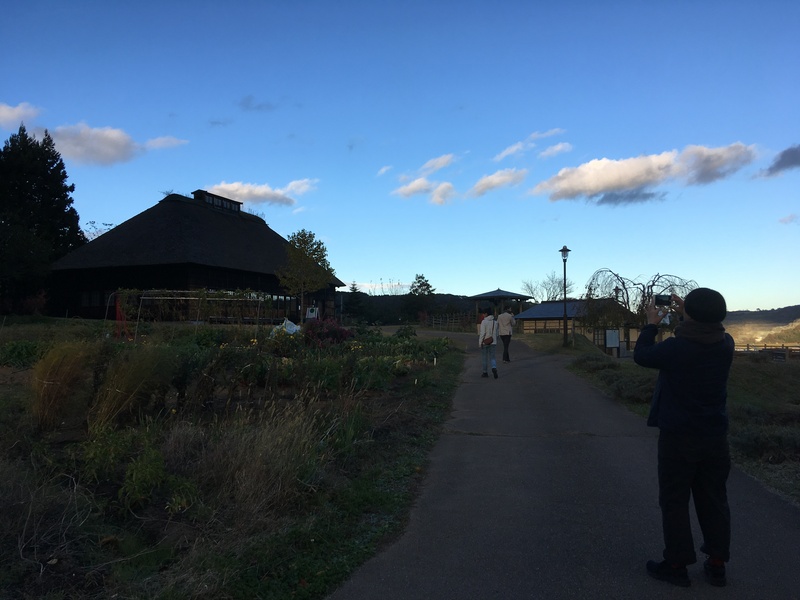 The lecture will be in French with Japanese translation.